This books digs right into the important aspects of the golf as a sport. 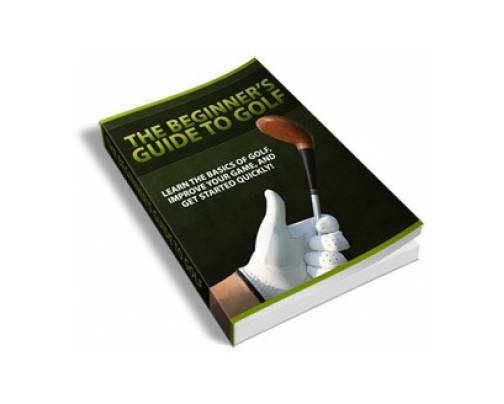 Order your copy of "Golf For Beginners" today and you will get a special surprise gift. it is not a joke, you’ll be surprised!